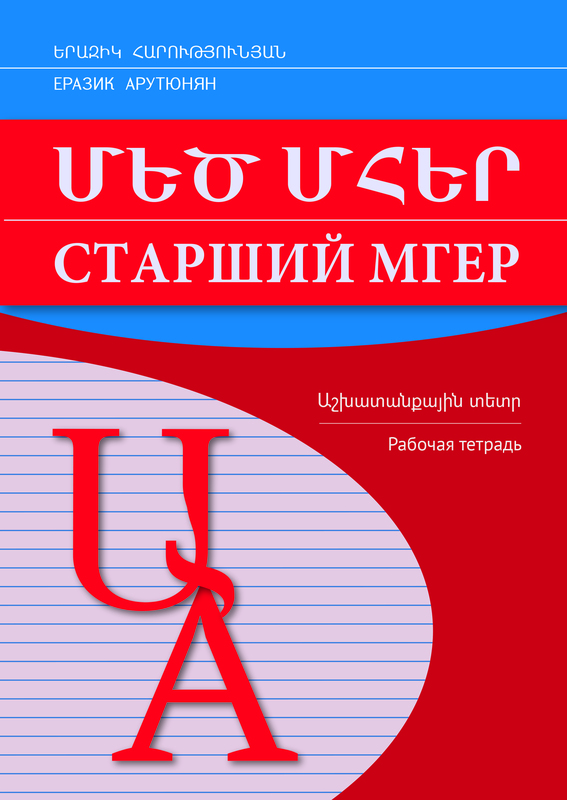 This spin-off notebook of the Elder Mher bilingual manual is intended for learning and improving the presented Armenian material through Russian. The tasks are technically designed to include the active vocabulary of the previous texts and those grammar rules that were studied in previous grammar sections. The texts and sentences are of educational and cognitive character with special stress on knowledge on Armenia. After studying the texts and doing the exercises pupils and students will be able to grasp the material thoroughly.